The saying “One man’s trash is another man’s treasure” couldn’t be more true, especially when it comes to thrift store finds! 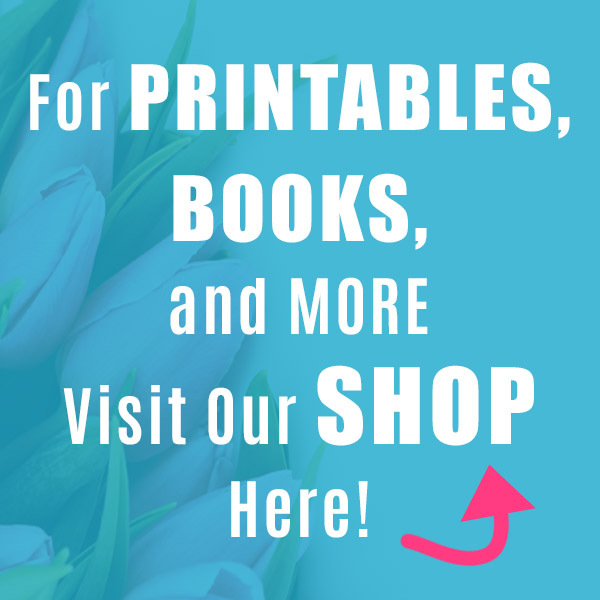 You can find a lot of great furniture and decor items that are ready for use as soon as you get them home! Others may need some work to update them to fit into your decor. 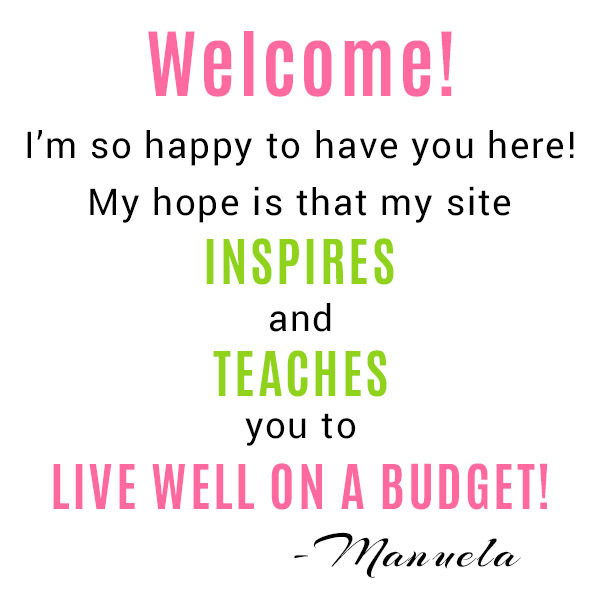 But for the amount you save by doing a simple DIY, it’s worth it! 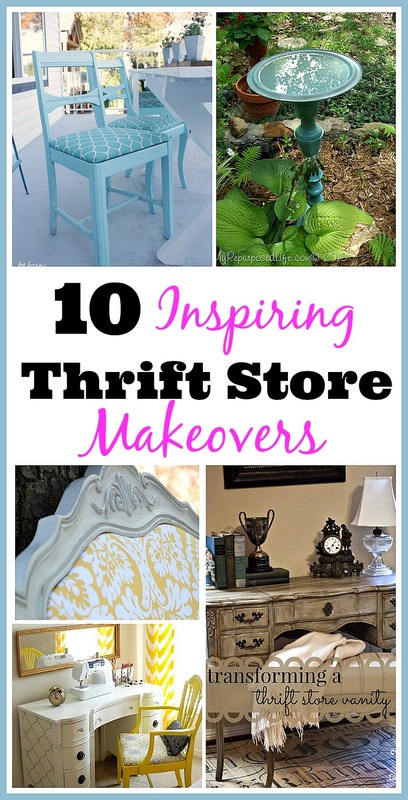 Check out these 10 Inspiring Thrift Store Makeover Ideas to help you figure out what to do with your great thrift store finds! What a great makeover! The vanity and bench look amazing with the new fabric and paint! Cedar Hill Farmhouse explains how she turned a brown thrift store vanity into a beautiful French vanity! This is so pretty! And it’s made from a Goodwill picnic basket that cost less than $4! Confessions of a Plate Addict explains how she made this repurposed picnic basket planter! Don’t these chairs look amazing! Just a little bit of work and they look brand new! 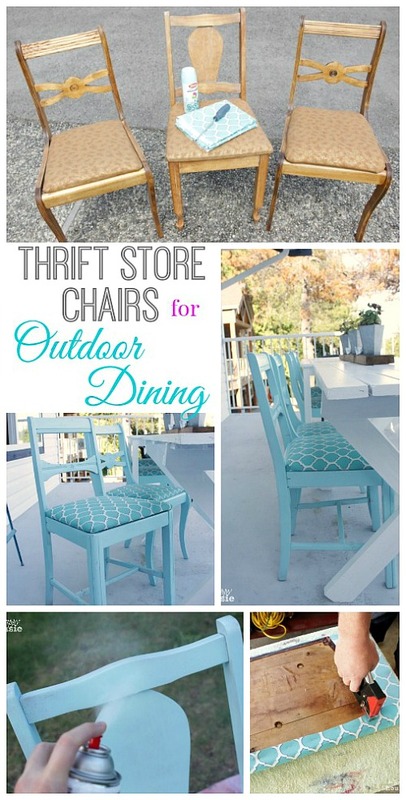 The Happy Housie explains how to turn old thrift store chairs into a beautiful outdoor dining set! There are always dozens of lamps at Goodwill, but not many that probably fit your home’s decor. 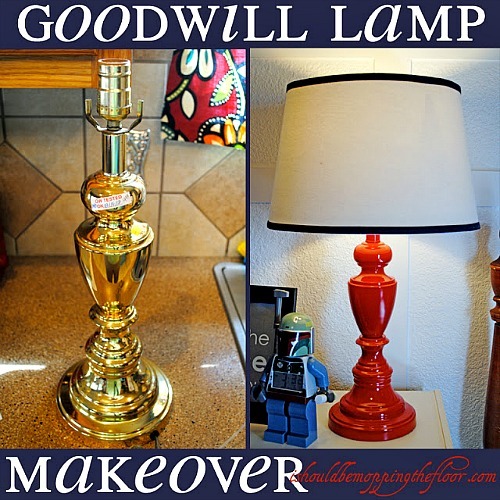 Luckily, all it takes is a little paint to make a thrift store lamp perfect! Follow I Should Be Mopping the Floor’s tutorial on how to turn a brass lamp into a pretty red lamp! Thrift stores are full of old art prints. Some are beautiful, and some . . . not so much. Luckily, these artworks, regardless of beauty, tend to be inside awesome frames! Artsy Chicks Rule shows how to take an old framed art print and make a chalkboard out of it! And don’t worry art lovers, the art print is still preserved. Isn’t this an amazing makeover! The before and after pictures look like night and day! And the cabinet was only $10 at Goodwill! 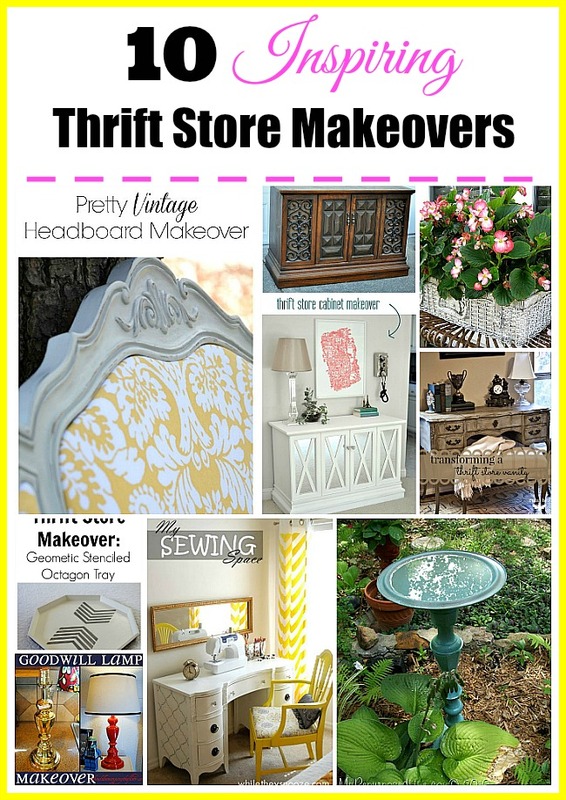 Follow Centsational Girl’s tutorial on how to completely makeover an old cabinet! It’s amazing what just some paint can do! It can completely change the feel and style of an item! 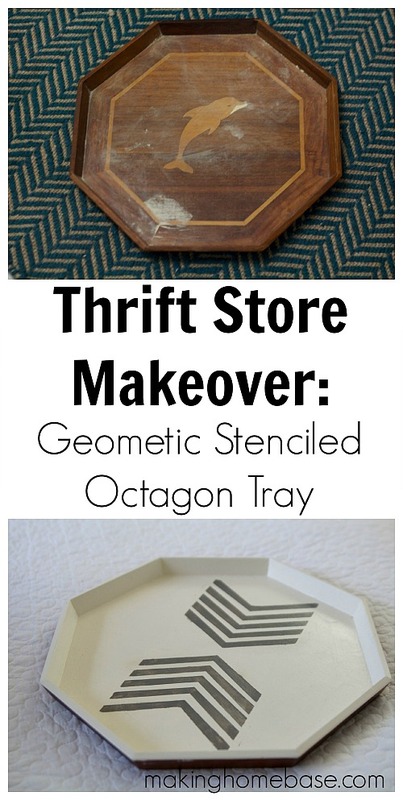 Follow Making Home Base’s tutorial on how to makeover an old wood tray into a pretty geometric stenciled octagon tray! 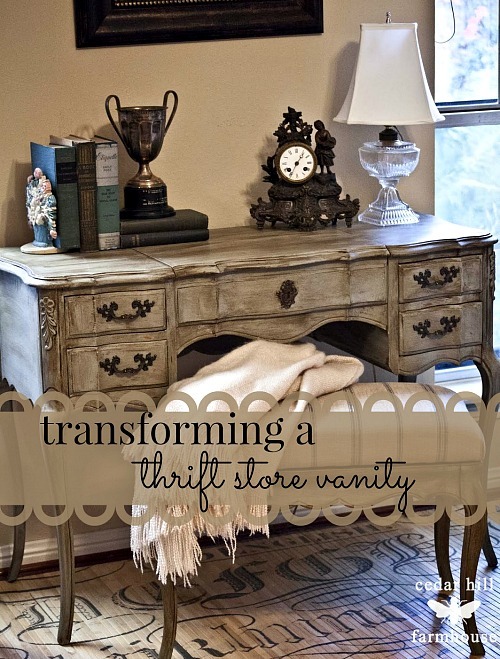 Now this is creative, using two thrift store items to make a pretty new one! 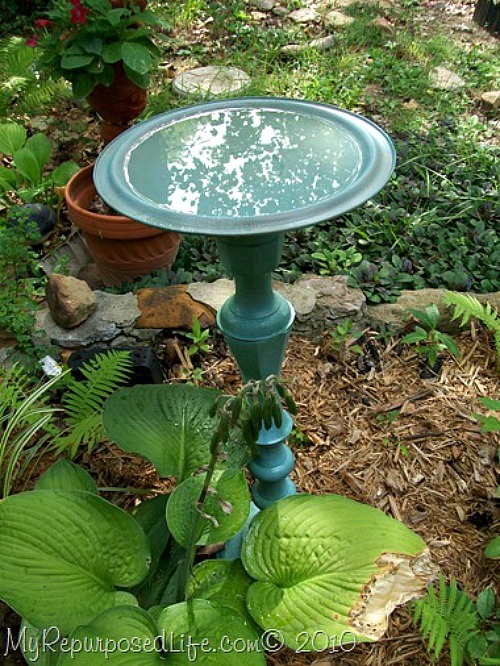 My Repurposed Life shows how she took a Goodwill candlestick and pot lid and combined them to make a pretty bird bath! Have you seen the prices on the headboards in the mattress stores? They’ can be pretty high, and sometimes look rather plain. 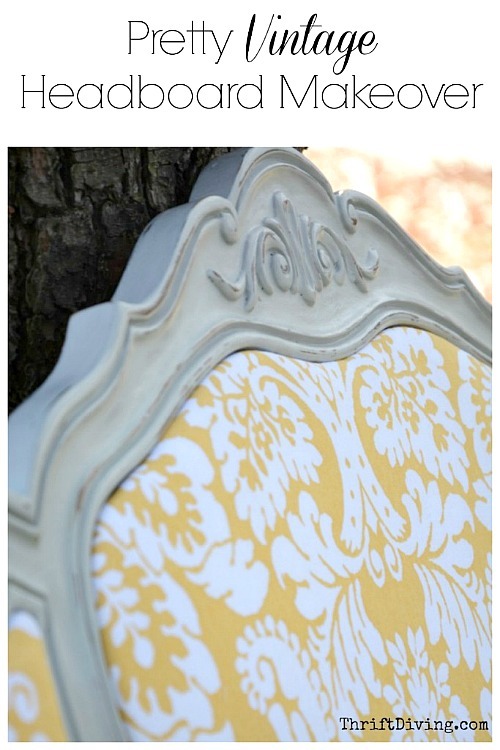 Save yourself money and get a beautiful headboard by making over one you find in a thrift store! Thrift Diving shows how she took a thrift store headboard and made it into a beautiful damask headboard! This came out beautiful! 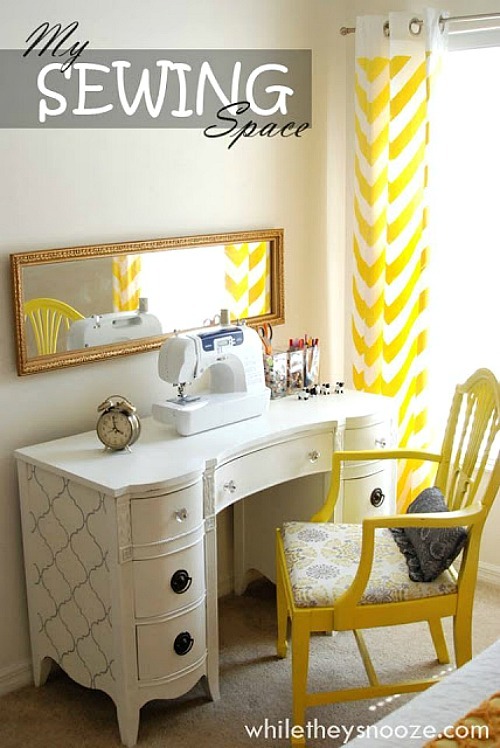 While They Snooze explains how she took an old thrift store desk and made it into a pretty white sewing desk! 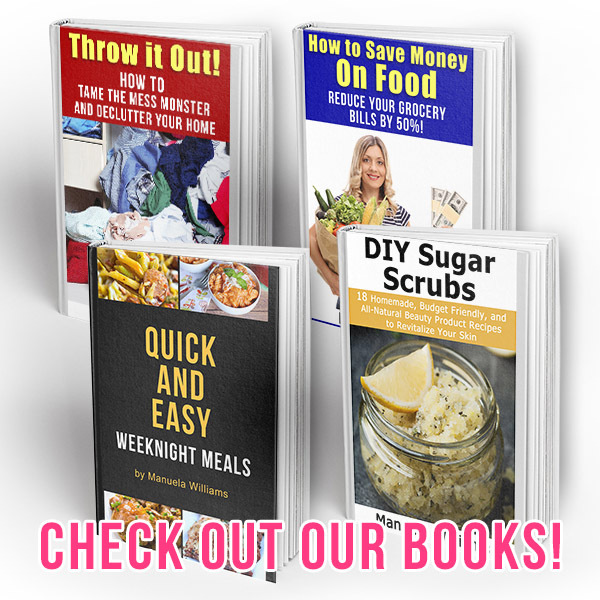 Have you ever made over a thrift store item? 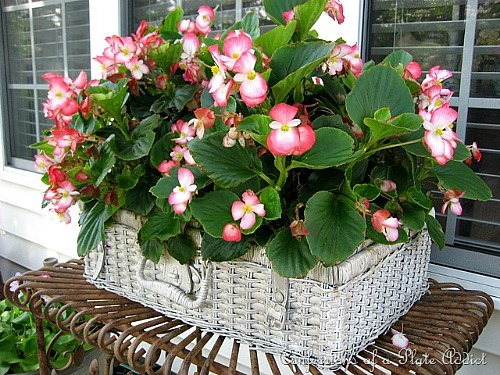 I love the basket planter makeover, who knew that a picnic basket could look so beautiful ? Wow! 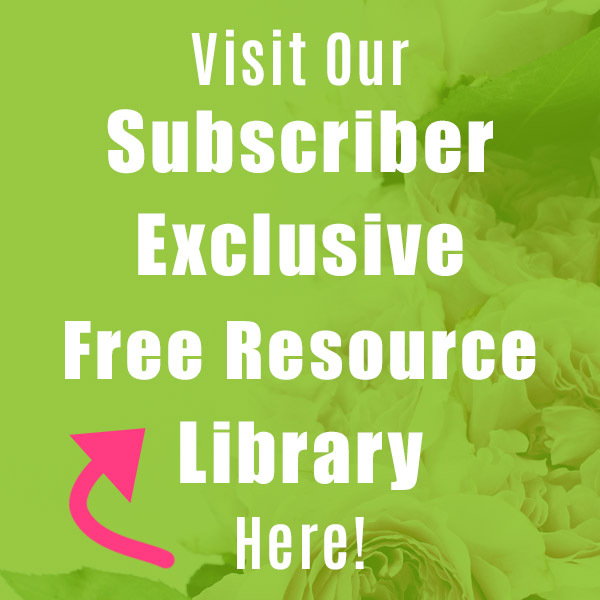 Some really beautiful finds and fantastic make overs!! On a side note: I do have a kids train table that my dad turned into an awesome shadow box coffee table for me. I came up with the idea, but I owe the handiwork to him! It’s my favorite piece of furniture in the apartment. I love this post. This is what I do. I like mixing old and re purposed with the new. Oh man. I love this! We are moving soon and I want to redo every room! I need to do that to my dining chairs, only keep them inside rather than outside! My microfiber wanna be seats are nasty after my kids use them! Now that they are older and don’t spill as much, I want pretty chairs! Wow, I’m impressed! This stuff all looks great!